Town Bikes are an established, family run bike shop located in Stoke Road. We offer a wide selection of new bikes for the whole family plus a range of bike accessories & spares. With competitive prices, we’re sure to have the bike you need at a price to suit your budget so pop in and see us today. Our wide range of bikes for toddler to adult include vintage style bikes, mountain bikes, BMX, road bikes, wooden balance bikes, children’s bicycles, electric bikes, cruising bikes, and hybrids. 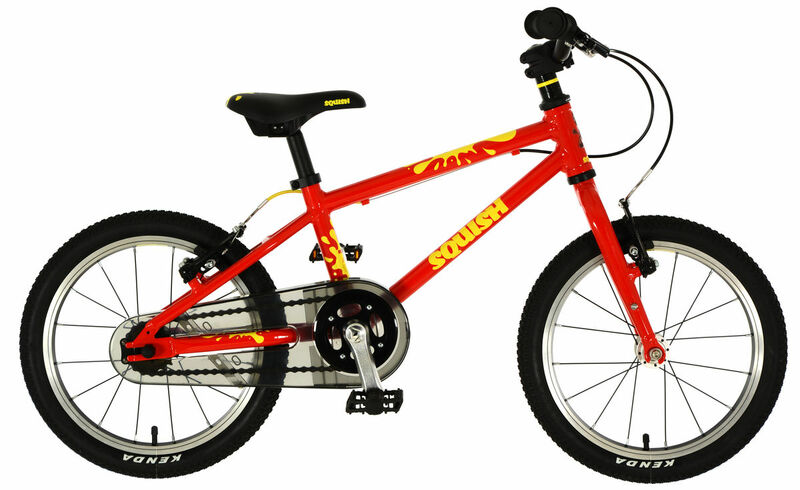 Pop in to see our range of Squish lightweight bikes for kids aged 3+. The new range for children has been designed to be lightweight, functional and most of all fun to ride! We stock a range of bicycle accessories including inner tubes, brake spares, lights, locks, bike tyres, cycle helmets and much more. We can help with all aspects of repairs and servicing within our on-site workshop. Bicycle servicing from £30.00.